Sedona vacation rentals are ideal if you're planning to spend an extended stay in Sedona, AZ; even more so if you're traveling with the family or just like feeling at home away from home. 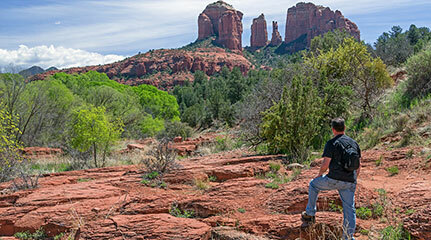 Let's face it, Sedona is a tourist town. People from all over the world come year round to marvel at the gorgeous scenery and/or seek spiritual balance. Often times, people fall in love with the place and want to live here. This makes it the perfect location to own or rent a vacation home. 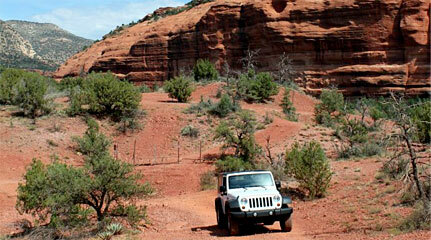 Sedona, AZ is plumb full of beautiful vacation homes, and they're here for you to enjoy. If you own a vacation home and would like to rent yours out, please feel free to contact us.